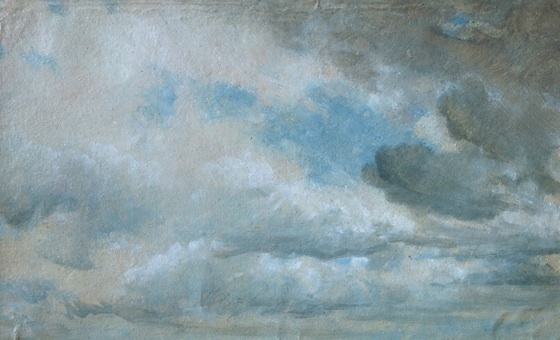 Cloud study, 1822. Oil on paper laid on board. 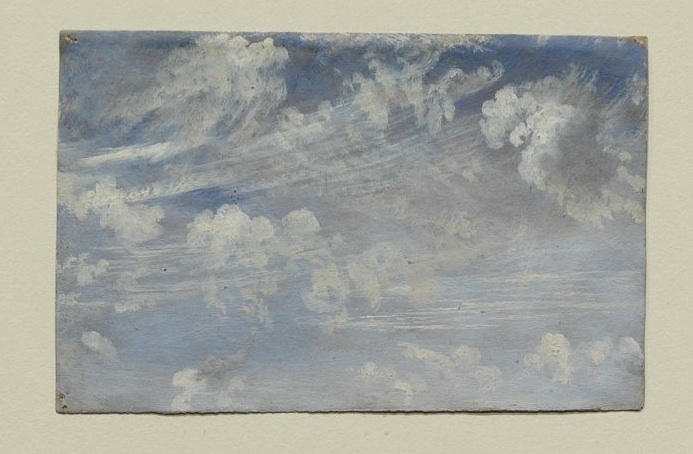 Study of cirrus clouds, 1822. Oil on paper. 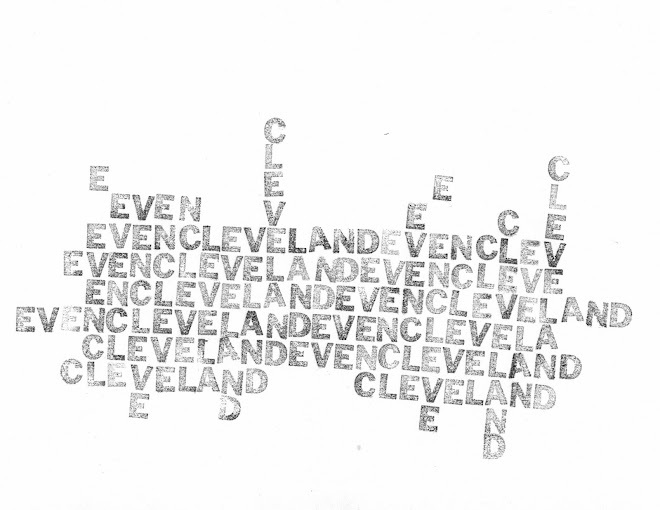 Inscribed on the back 'cirrus'. 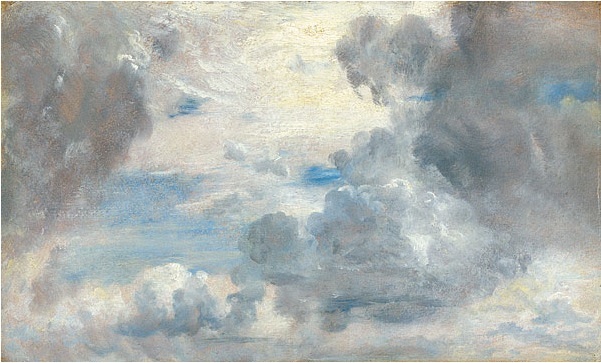 Study of clouds, 28 July 1822. 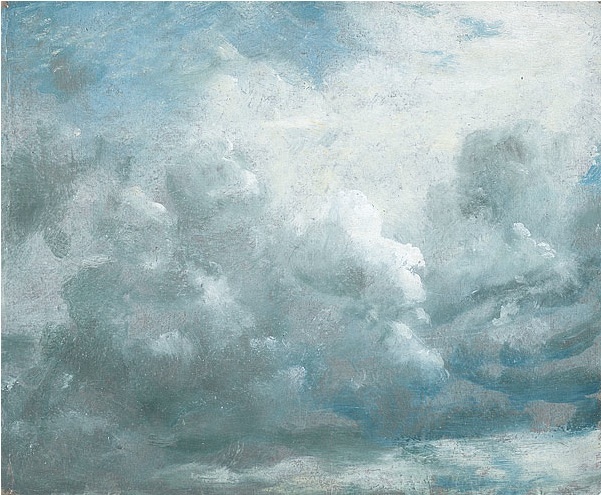 Oil on paper. 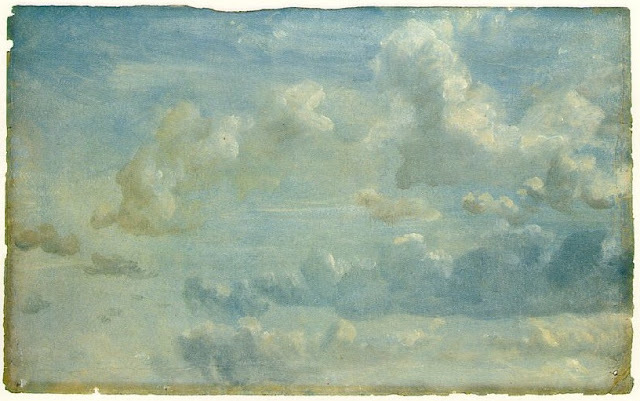 Cloud study, 6 September 1822. Oil on paper.